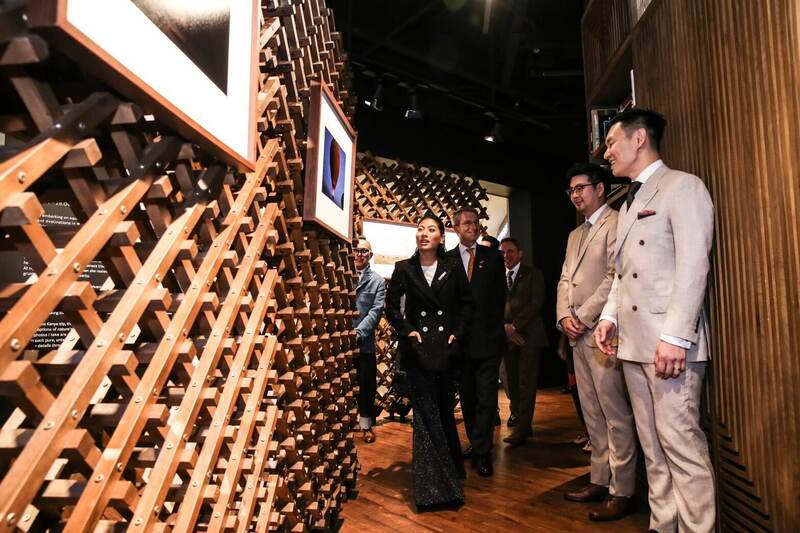 This week, art enthusiasts are given the chance to get behind the shutters of the Princess herself, as Leica Gallery Bangkok presents ‘Little Wild’, organised by managing director of A-List Danai Sorakraikitikul. ‘Little Wild’ is the solo photography exhibition of HRH Princess Sirivannavari Nariratana, and reflects her adventures through the picturesque landscapes of Kenya through a selection of her snapshots, taken through a Leica camera. Over in the wine and dine scene, there are quite a few meaty experiences, from a veal degustation menu over at Centara Grand, to the third edition of Taan’s popular dinner series ‘Farmer’s Talk’, this time themed ‘Where’s the beef?’ If you happen to be on the list of those who don’t eat beef, not to worry, there’s plenty to keep your palettes entertained. For one, The Bar Upstairs is hosting a special cheese and wine night, flying in the brothers behind France’s oldest cheese maker — this is one to not miss! Scroll to see your plans for the week. ART & CULTURE — ‘Little Wild’ is the photography exhibition of HRH Princess Sirivannavari Nariratana, captured through a Leica Camera. 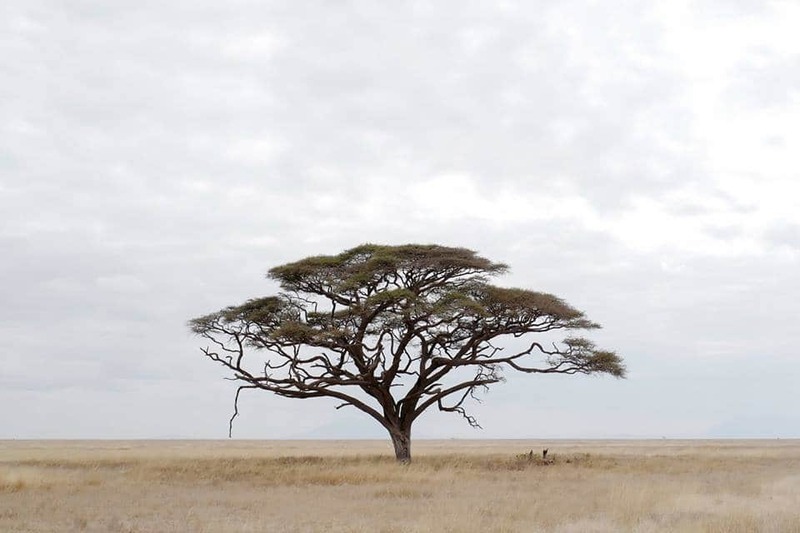 Through 34 powerful images, the exhibition records her journey through the breathtaking landscapes of Kenya, capturing the beauty of wild animals and scenic nature of the African continent through her eyes. From a snapshot of sunlight falling across a vast, empty savannah to strong movements of wild animals and even captured images of the Masai tribal people, the images are moving, personal and capture one of her most adventurous trips. 10am-8pm, March 9 – April 28. Leica Gallery Bangkok, 2nd floor of Gaysorn Village. To find out more, call 0 2656 1102, or visit FB @GaysornVillage. 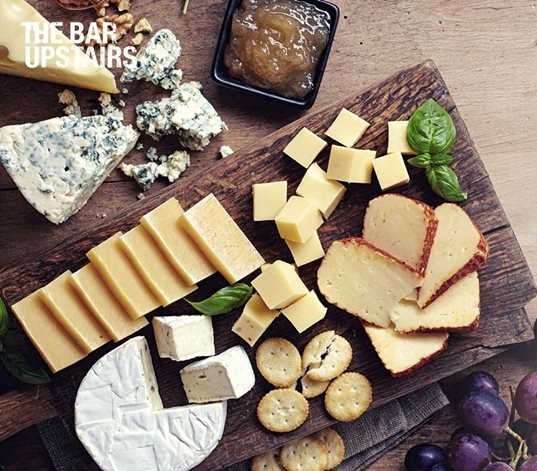 WINE & DINE — les frères Marchand, France’s oldest cheese maker, comes to Bangkok in a special cheese-fuelled event at The Bar Upstairs. Guests can indulge in five special French cheeses from the legends behind some of the most popular cheeses known today, paired with five different fine wines. For the cheese lover-slash-expert, names to look out for on the menu include Brie de Meaux, Bleu de brebis, and even a Comte 36 months. THB1,190++ per person. 5-8pm, March 11. To reserve your seats or find out more, call 0 2821 5110, or visit the official Facebook event page. ART & CULTURE — Artists Dow Wasiksiri, Kanakorn Kachacheeva, Krit Ngamsom, Tawan Wattuya and Thesis Areepipatkul join hands for an exhibition at River City Bangkok, curated by Suesbang Sangwachirapiban. 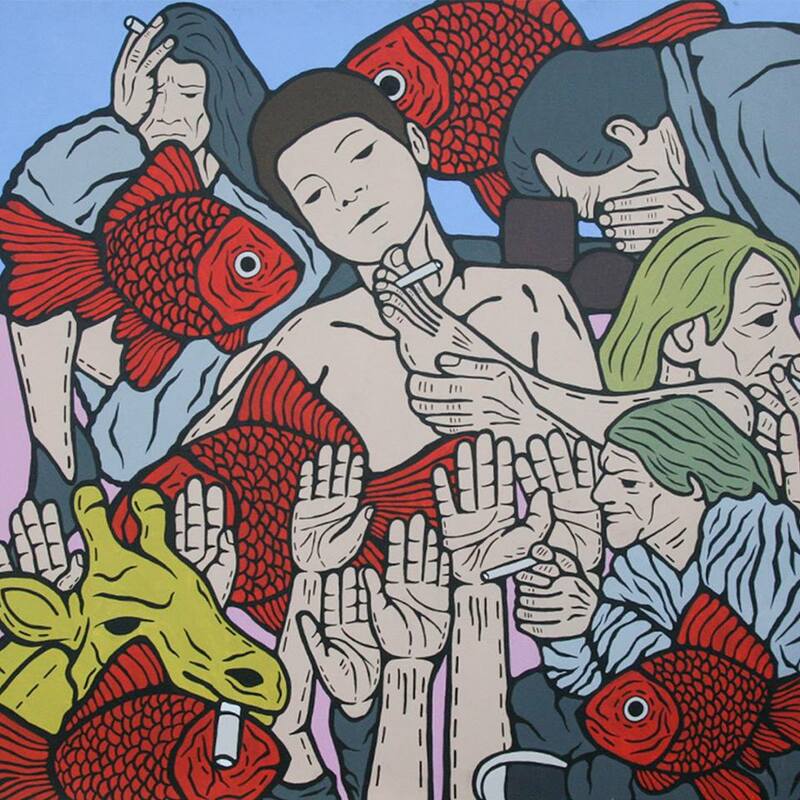 Titled ‘Resonant PoPula-ra-tion’, the exhibition is based on three words — ‘pop’, ‘popular’ and ‘population’ — and uses contemporary art and pop culture aesthetics to reflect social behaviour in the 21st century. Audiences are invited to discover and redefine our existence through art. March 13 – May 31. RCB Galleria, 2nd floor of River City Bangkok. To find out more, visit rivercitybangkok.com. Taan Farmer’s Talk #3: Where’s the Beef? 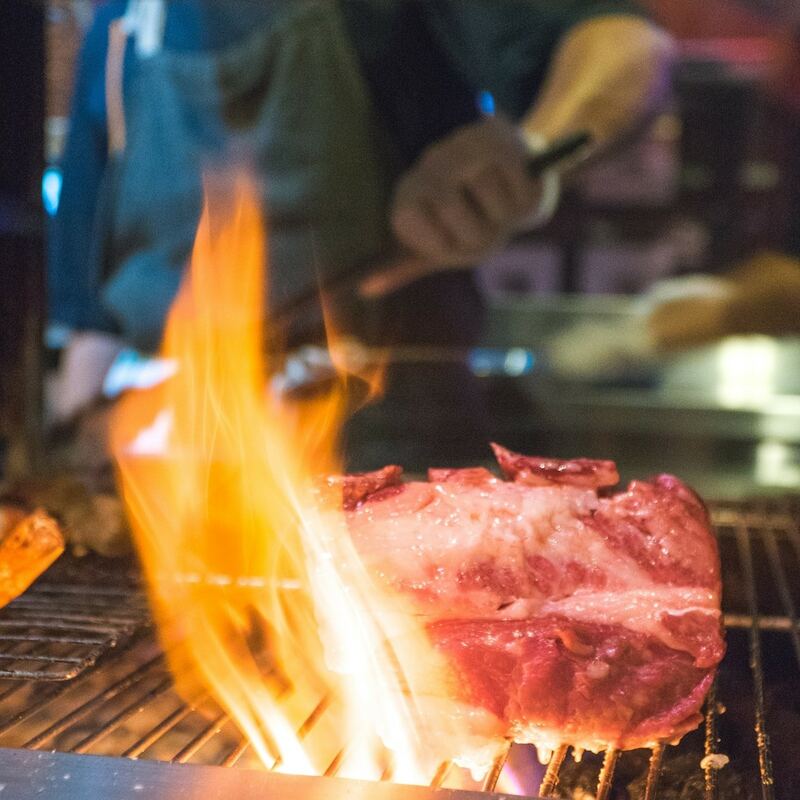 WINE & DINE — Meat lovers, consider this your calling. Taan’s dinner series is back, connecting diners with local farmers in another edition of Farmer’s Talk. This time following a theme of ‘Where’s the Beef?’, special guest Nattakorn Suvarntada from Suphanburi’s Cows & The Boy brings with him three breeds of delicious beef — all sustainably reared — along with stories on ethical farming. Food-wise, expect a meaty nine-course experience by executive chef Monthep “Thep” Kamolsilp, who’ll be showcasing his skills through Angus, Charolais and Matsusaka Ushi wagyu in innovative Thai dishes.THB2,800++ per person. 7-11pm, March 15. To reserve your seats or find out more, visit the official Facebook event page. NEWS & EVENTS — For those getting tired of the daily nine-to-fives, here’s a chance to say goodbye to working! Out of Office [O-O-O] presents a fun and creative pop up concept store at Emporium, following a cheeky concept of a co-(no)working space. 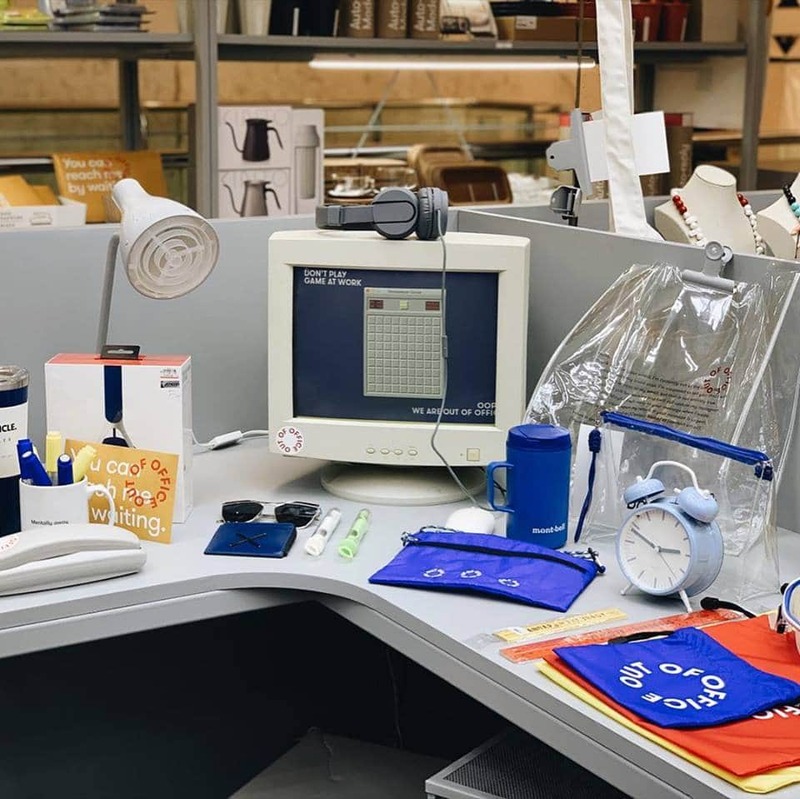 The pop-up is designed to appear like an office at first glance, but upon careful inspection, you realise it is not very much like an office at all — rather, the desks are filled with fun, creative products, as well as limited edition items from Out of Office [O-O-O]. The pop-up is split into several zones, such as the personalisation zone, you can order customised prints on products ranging from bags to even socks. There are fun mini games to play, including one where you throw crumpled sheets of paper into bins, office-style. There’s even a playful mimic of clocking into work. Go for the idea, stay because the set-ups are too photogenic not to snap.Until April 17. G Floor, Emporium Department Store. To find out more, visit FB @EmporiumEmquartier. WINE & DINE — Here’s another meaty collab you don’t want to miss this week. Red Sky’s chef Christian Ham and Uno Mas’s chef Sandro Aguilera come together to create an exquisite six-course menu, featuring veal as a key ingredient. 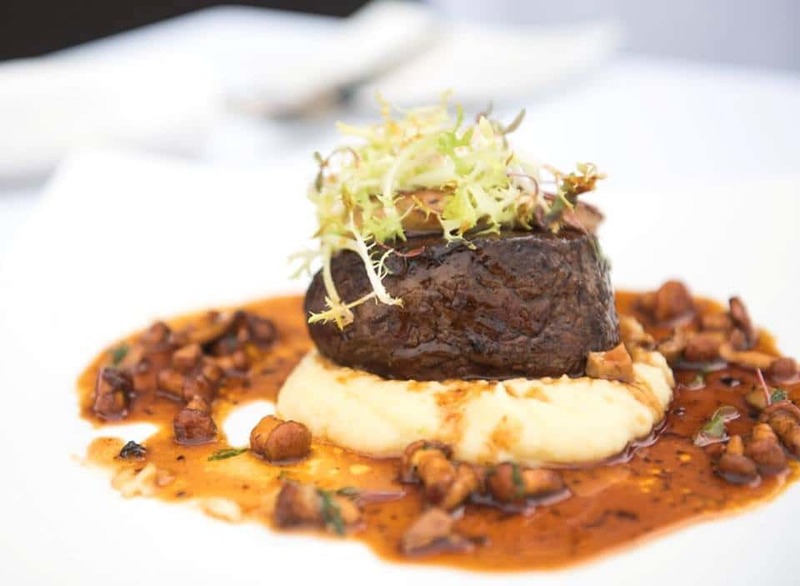 The dishes fuse classic European culinary styles with contemporary touche, and are — of course – paired with fine wines. THB2,855++ per person. 7-9:30pm, March 13. Red Sky, Centara Grand at Central World. To reserve your seats or find out more, visit FB @RedSkyBangkok.